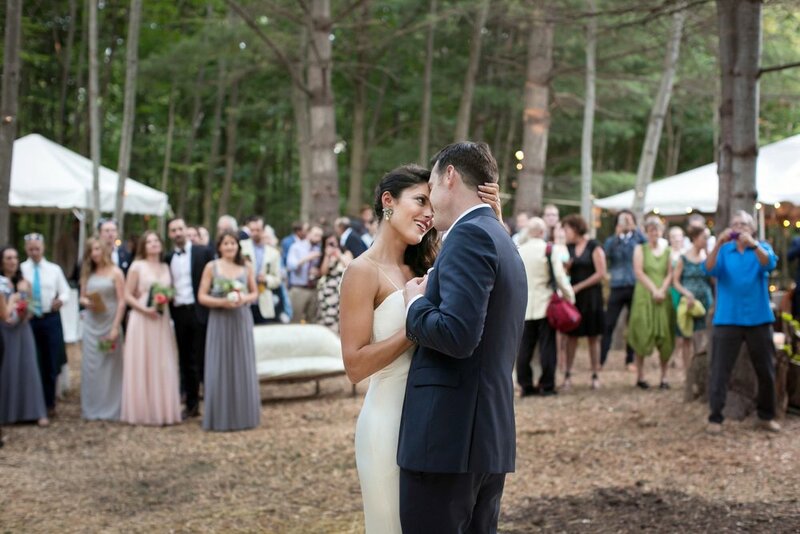 Contact information for New York wedding photographer Strom Weddings. The heart of photography is storytelling. I bring my experience as a photojournalist to tell your story. Each event is as unique as you are and the images reflect the genuine love you feel and people you care most about. It's my objective to capture your story by preserving the memories of how you felt on that special day. The power of photography lies in capturing a split second of a moment in time. I believe that the spontaneous moments are the foundation of any meaningful experience. I specialize in a candid and unobtrusive approach by focusing on the big and small moments, the interactions and relationships. I have been photographing weddings since the summer of 2000 and I have long ago lost count of how many events I have covered. Aside from weddings I am also working for editorial clients such as The New York Times and The Wall Street Journal among others. Do you shoot both black and white and color? Yes, the final product is a mix of black and white and color. All images are captured in color and then I will select the black and white images. In the final product I also include a the color versions of the black and white images. How long do we have to wait to see the pictures? It is my objective to present you with the digital proofs on your personal website within four weeks following the wedding. Within four-five weeks of the wedding you will receive all the images and your bound proof album. Do you do any formal or posed shots? Yes, I always do formal group portraits and also portraits of the bride and groom. I ask each couple to come up with a list of the desired group pictures and then work with the bride and groom to set aside a brief period of time for the group portraits. It is my objective to be as unobtrusive as possible and to prevent any interruptions in the natural flow of the day. My style is mainly photojournalistic. This means that I do not try to control the surroundings. I work hard to capture the real events as they happen. What do I do with the digital images? The digital images have been corrected and prepared for print. You have the option of taking your images to any photo lab of your choice and make as many reprints as you’d like. You may also order prints and albums through me. Your choice!